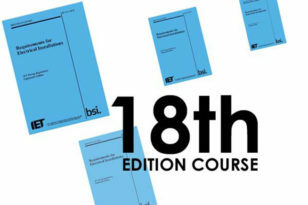 C8 Electricians have successfully completed the 18th Edition course for Electrical Wiring Regulations. At C8 we always ensure our employees are up to date with the latest regulations and given the best training. Combined with our experience we guarantee to deliver the finest service and highest quality installation possible.